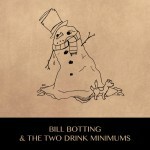 Those of you still mourning the loss of Allo Darlin can rejoice in the fact that Bill Botting is still out there writing great tracks. 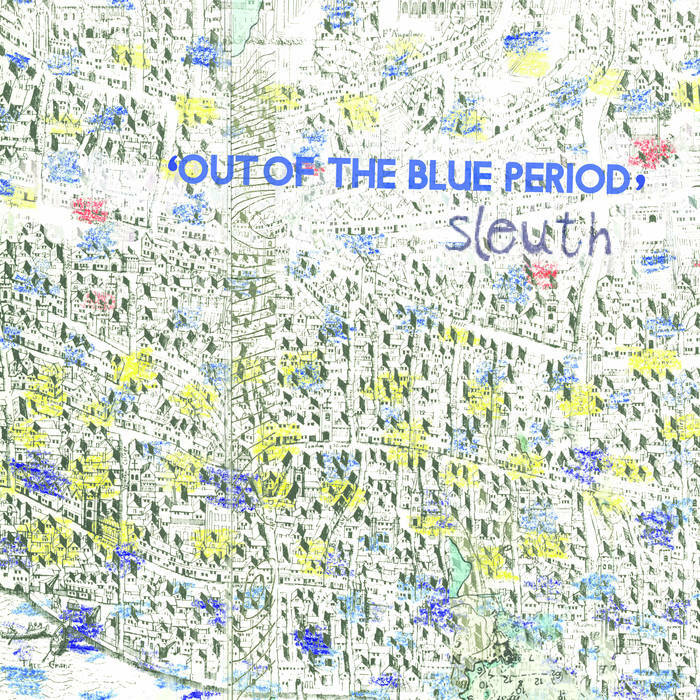 Now, that being said, don’t lost in the idea that he was an indiepop star, as his new music has a slightly different taste. 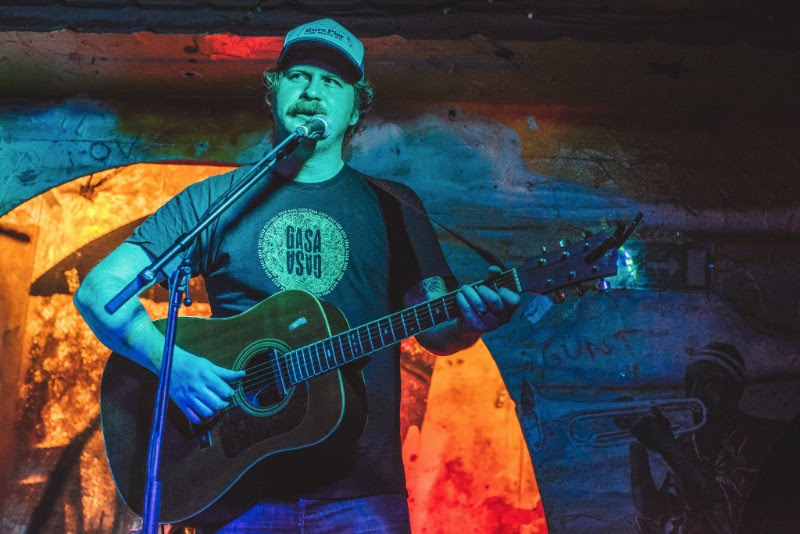 He’s writing songs rooted in pop traditions, though he’s bringing in a bit of country to his craft; he sort of sounds like he was listening to a lot of Old 97s in this tune. 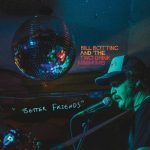 There’s a new album coming from Bill Botting and the Two Drink Minimums titled Better Friends; it’s being released on March 10th via Fika Recordings. 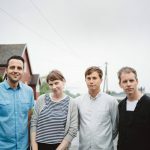 While I know we were all more-than-bummed when Allo Darlin’ called it quits, there’s promise in the future, especially knowing that Bill Botting (the AD bass player) has already announced a solo outing. 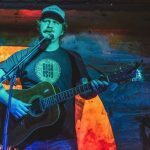 Now, it’s not exactly what one would expect, with a little bit more of a folk influence, though he’s still employing the band’s tendency for great melodies. 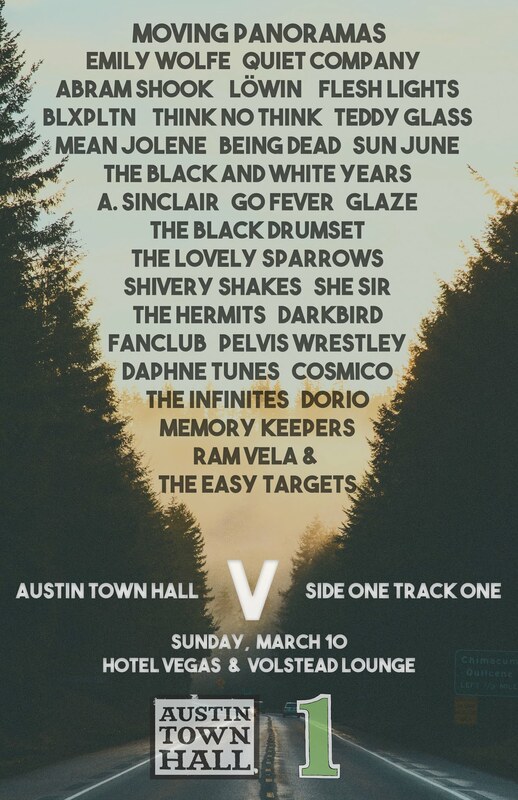 On this track, there’s a gentle female vocal accompaniment, perfectly accenting Bottle’s seeming Western drawl. 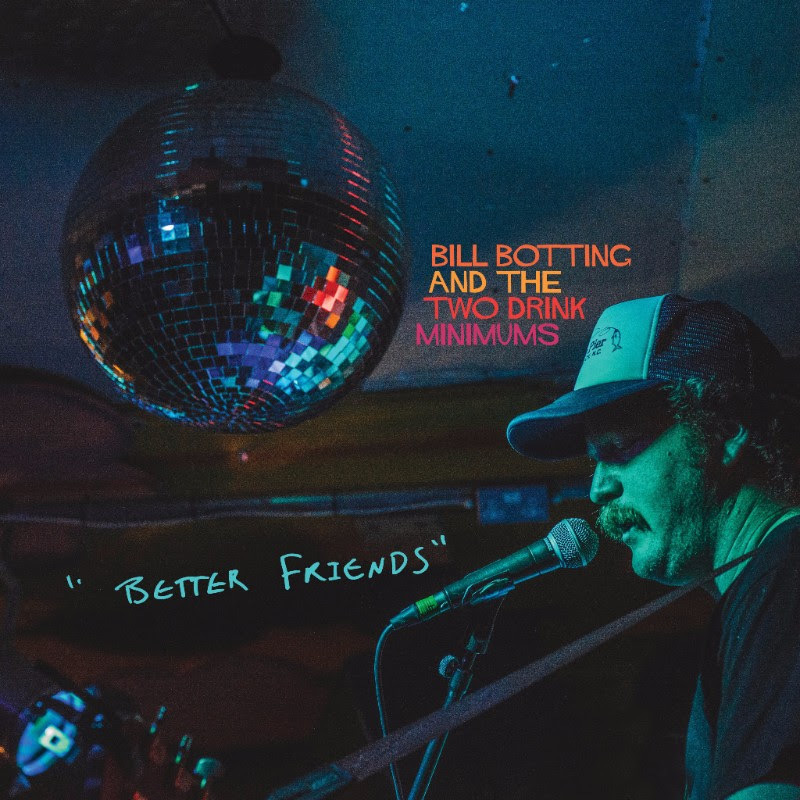 Bill Botting & the Two Drink Minimums will release their album, Better Friends, on March 10th via Fika Recordings…an always reliable source of great music. 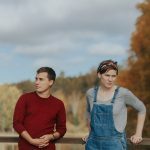 You know Christmas or Hanukkah (or just holiday season for pc purposes) is around the corner when you see a flood of lists hitting the Internet. 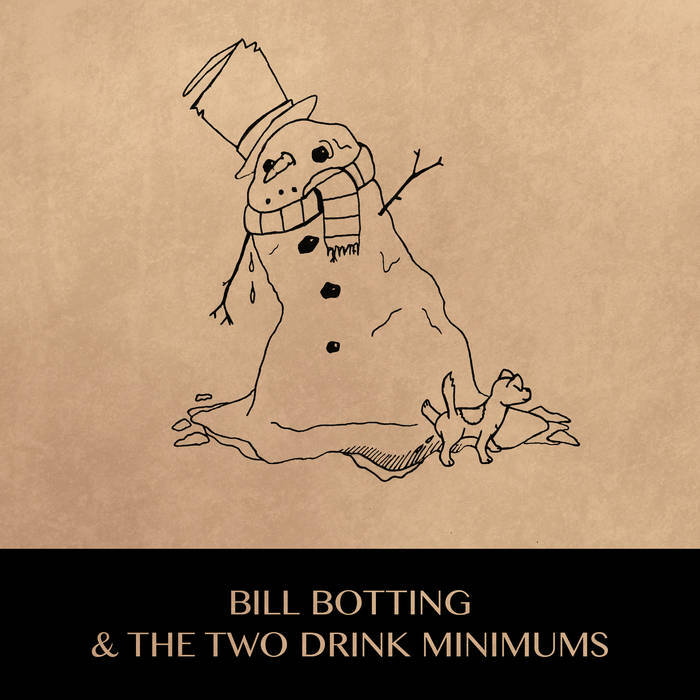 With that, we also get the gift of great Christmas music from our favorites, like Bill Botting who plays with Allo’ Darlin. 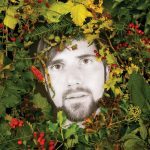 He’s rounded up a bunch of friends for a short little EP titled It’s Not Christmas Anymore, and the track they’ve got floating out is quite a joy. 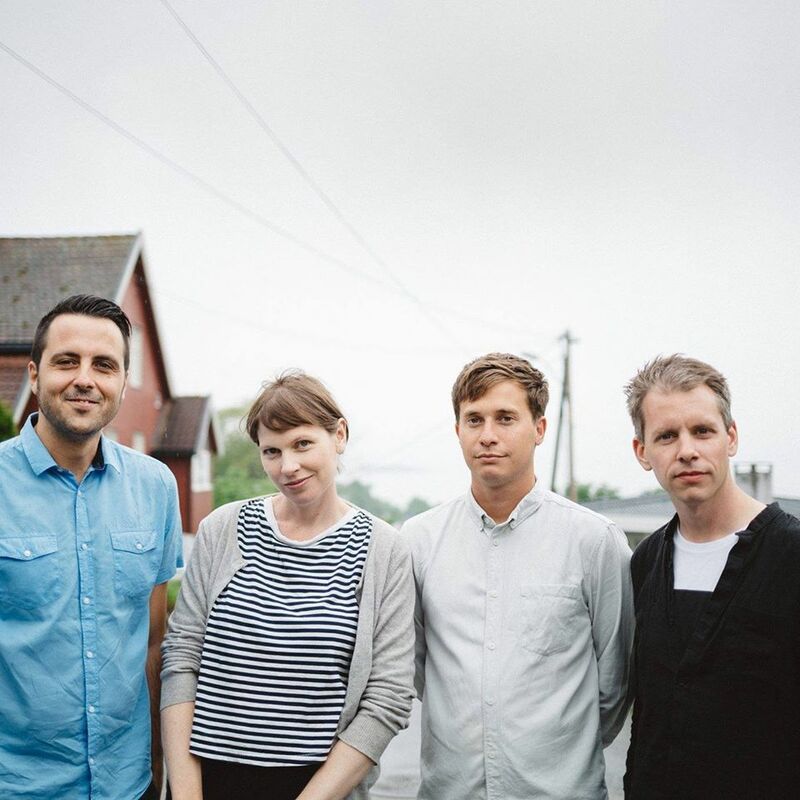 It’s got a little bit of stripped down folk, but still adheres to a pop sensibility that’s visible in the work of all the participants. 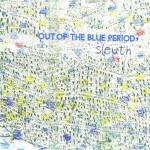 Should make for a nice little holiday listen; it’s available via Fika Recordings.